Data Analytics has been the fastest growing field of today’s generation and has been evolving from time to time. Data analytics in simple terms is the process of evaluating data sets in such a way to draw out conclusions about the information that is present in the data set, with the help of special software Here we are presenting you with the Top 10 Data Analytics Training Institutes in Hyderabad for the year 2018. 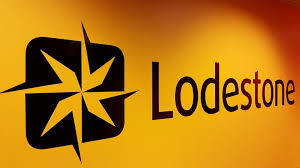 Lodestone learning is an institute that is located in the heart of Banjara Hills with Data Science and Data Analytics as their majors. Solid Training Team with good infrastructure offer SAS special Training and they also provide Placement Support. 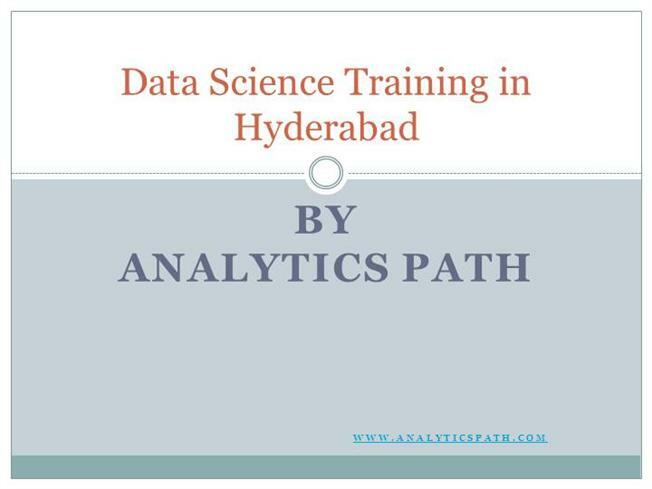 Analytics path located near Cyber Towers, Hi-tech City is a must go place for people who are planning to start their career in Data Analytics as well as for experienced who want to go into more advanced level fo learning. It is an education, Training, and career development organization. 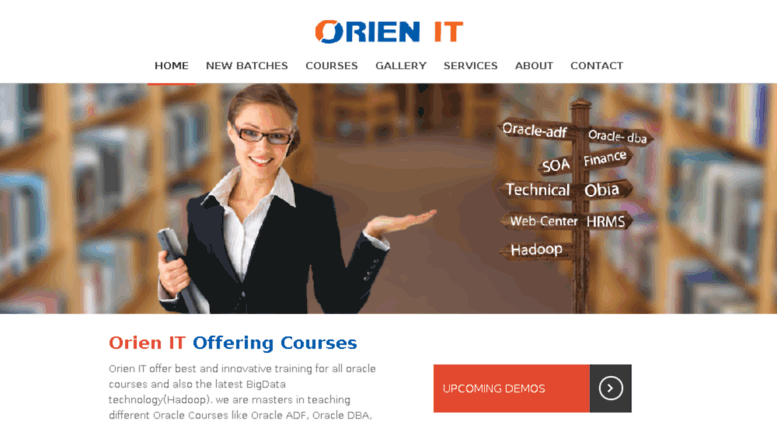 This Institute provides technical and strategic training for motivated individuals. There is also different types of training like regular, weekend courses, corporate training, and career services. A leader in finance and analytics, this institute with its knowledge centre provides the students with the easiest way to think on their feet through Analytics. 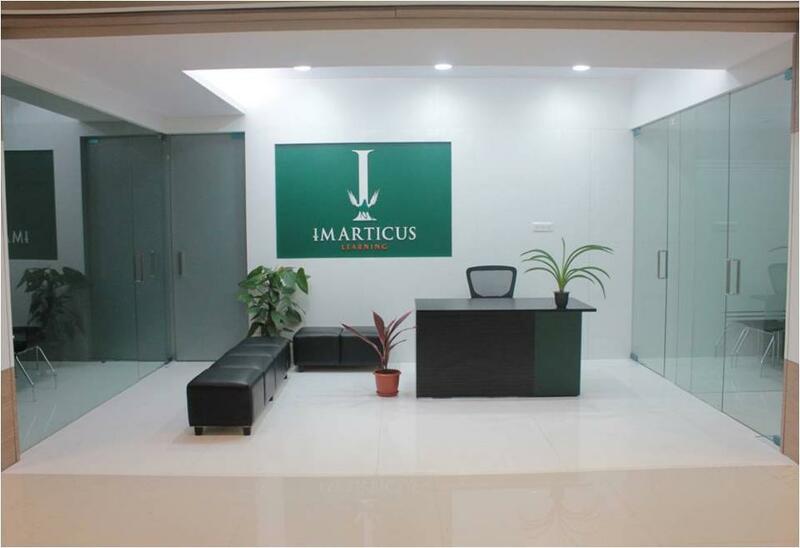 Situated in Begumpet they have enrolled more than 10,000 and more candidates, with online and classroom training. 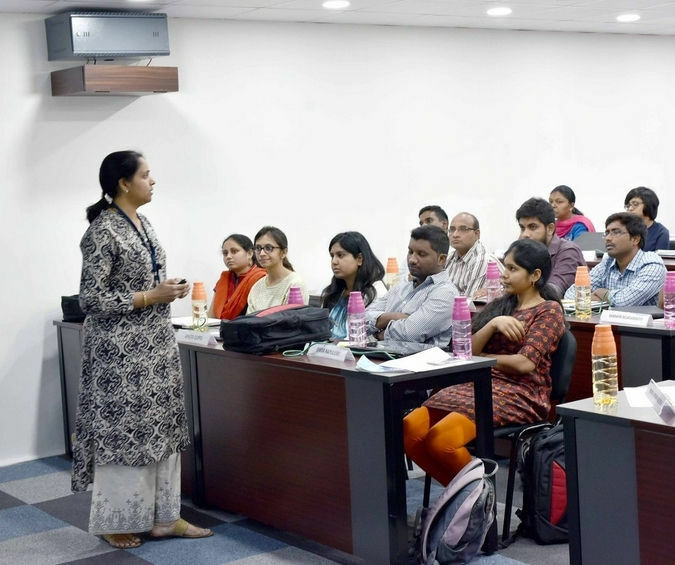 With over 18 years of experience with strong analytics knowledge, this is one of the Top 10 Data Analytics Training Institutes in Hyderabad which is a class apart when it comes to quality based teaching. The Director K Venkata Rao is an Alumni of IIM Kolkata. A treat for the students who are willing to start their career and who wants to make it big in this industry. This institute is different in its own unique way, with a moto of raising excellence. 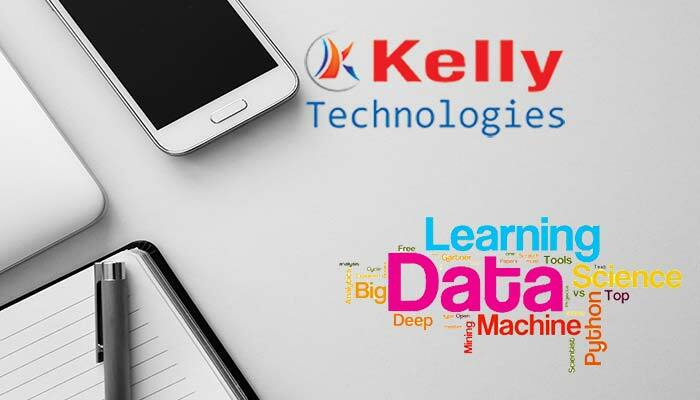 Located in the middle of Madhapur, they provide best learnings in the field of Data Analytics and Data science.Over 20,000 students have enrolled so far its head office is present in the USA. ExcleR solutions are present in UK, Middle East, Australia, Netherlands etc. One of the best training institutes situated in Ameerpet. 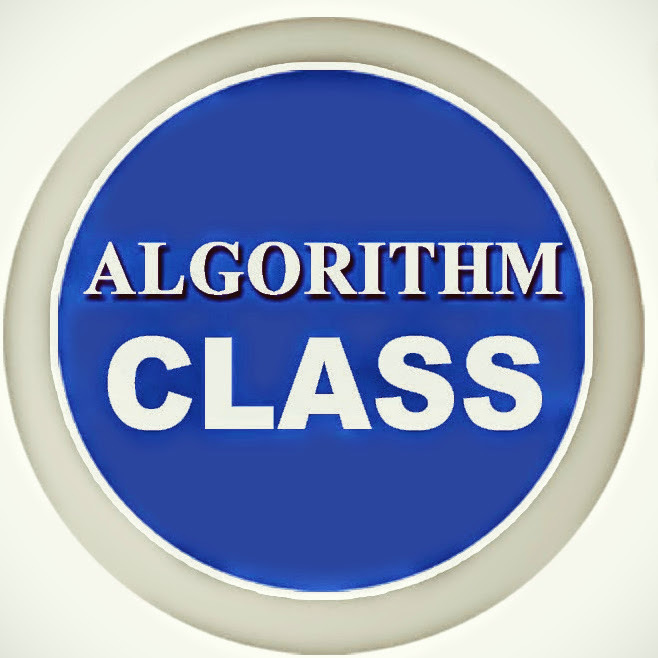 This institute mainly focuses on Data Analytics And Science.The trainers are considered to be well learned and skilled with many years of experience. They also provide placement assistance. This institute was formed with a goal to emerge as the leading IT training provider and create an International presence. They believe in spreading education and knowledge in a real-time environment. 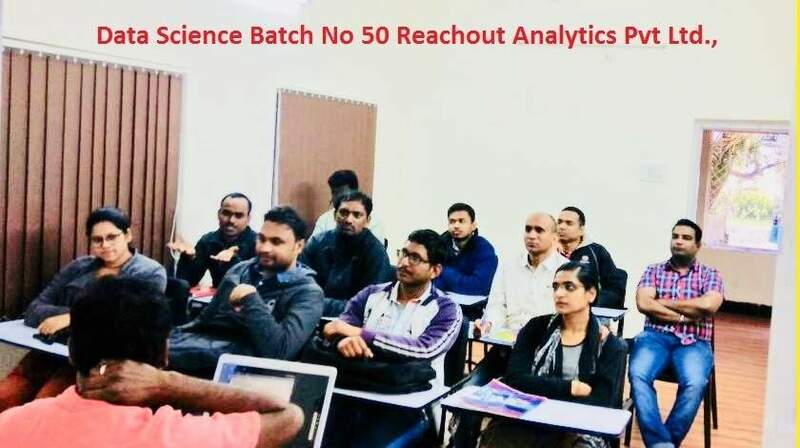 They have completed about 7 batches of Data Analytics and have a really amazing track record for consistency in teaching and getting involved with the students.